Konrad is again a genious and socially minded! WAVELABS > News > News > Allgemein > Konrad is again a genious and socially minded! 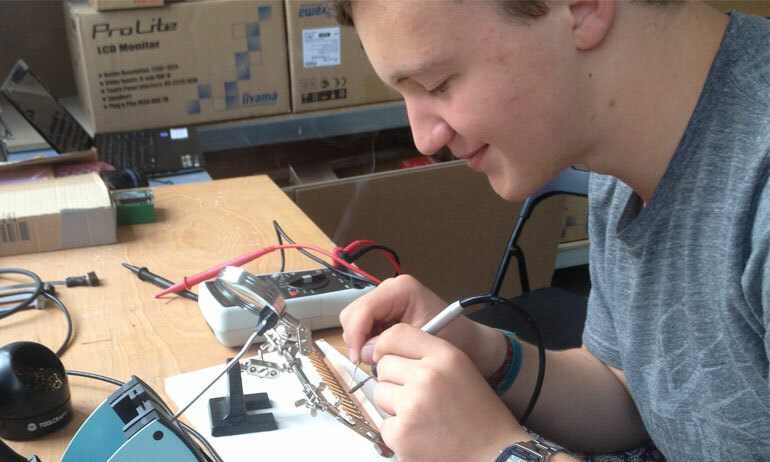 In July 2013, school boy Konrad joined us for a day for the first time, see our post from July 9, 2013 “Corporate social responsibility of a start-up”. He donated his salary to the fundraising activity “genial sozial”. This project funds aid projects worldwide. 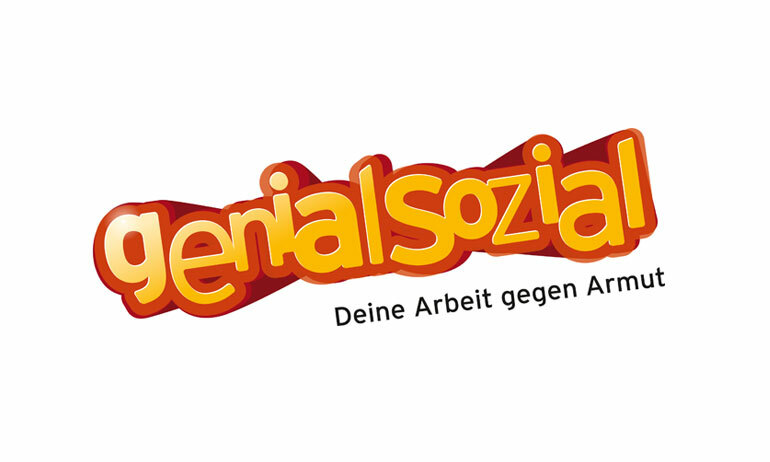 Konrad liked the idea of genialsozial and the work with us so much that he came back in 2014! Wow, he changed quite a bit, he is 17 now. This time he did some real soldering of contact pins and he assembled 3 workbenches for our production area. Again, Konrad’s salary went to genialsozial. Konrad, good job! Genialsozial, really genious! Silver medal goes to … WAVELABS!